Free Shipping over Rs. 3000/- on all Hygiene Products. Login to avail the offer. 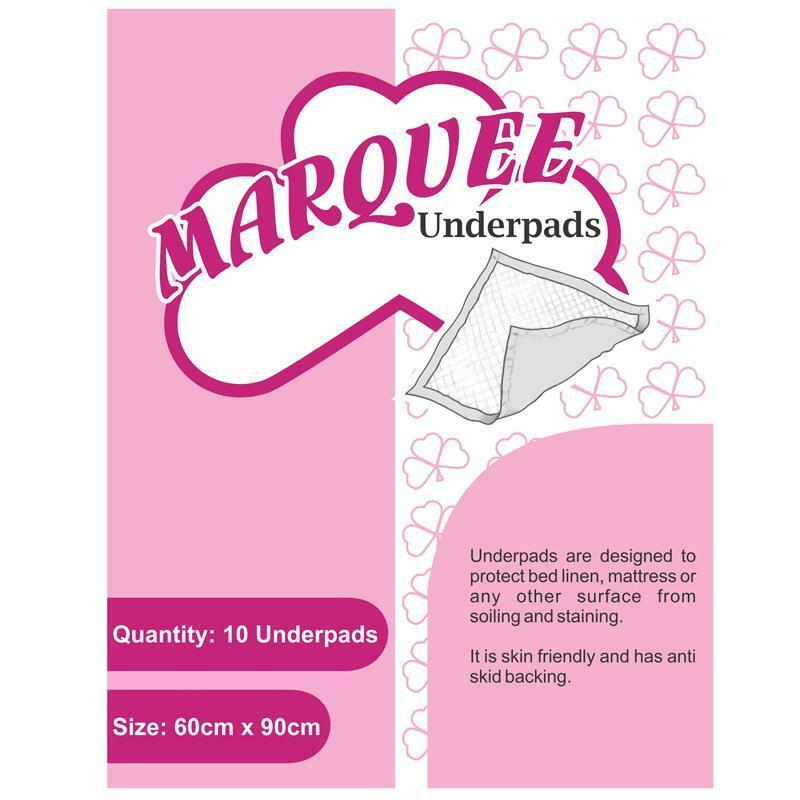 Under pads offer an extra level of protection to bed linen and mattresses from soiling & staining. - Skin friendly - It is skin friendly and has anti-skid back layer. 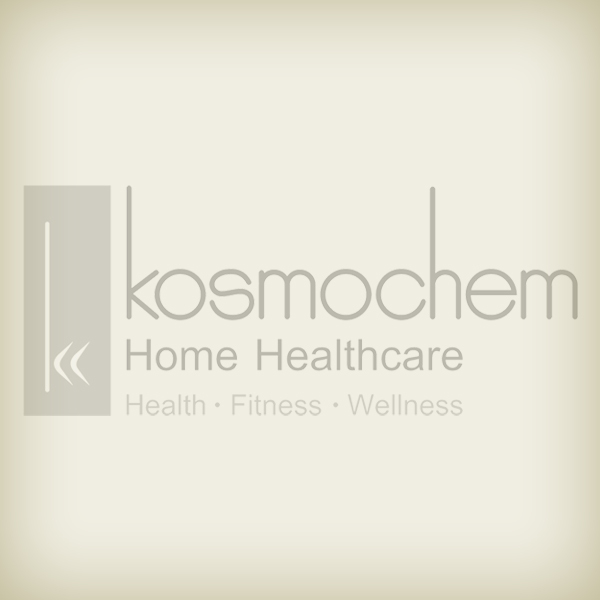 - Thick poly– Each under pad has super absorbent polymers, which absorbs body fluid and converts into gel. - Integra Mat Bonding – For a strong flat seal all around. No plastic edges are exposed to patient's skin, which minimizes skin shear. - Big & convenient size of 60 cm X 90 cm.